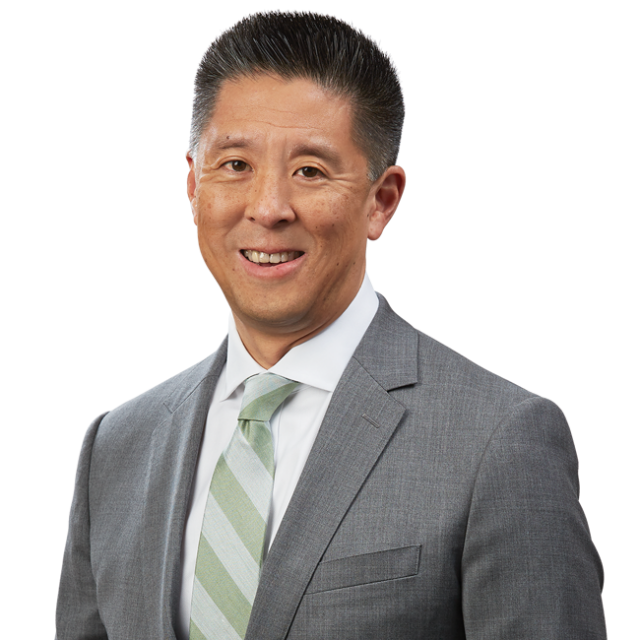 Benjamin Gluck and Paul Chan to Speak at CLE International's 2nd Annual Qui Tam Conference | Bird, Marella, Boxer, Wolpert, Nessim, Drooks, Lincenberg & Rhow, P.C. Bird Marella attorneys Benjamin Gluck and Paul Chan will be featured speakers at CLE International’s 2nd Annual Qui Tam Conference, and will participate in the panel discussion “Ethics – Trouble Spots in FCA Litigation,” at 4:30 p.m. on Tuesday, October 28. The 2nd Annual CLE International Qui Tam Conference, entitled “False Claims Act: Practitioner Perspectives,” will take place on October 27-28 at the hotel Nikko in San Francisco, and will feature national experts discussing the newest issues involving qui tam investigations and litigations.